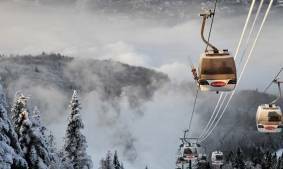 Skiing is often perceived as an expensive sport that is out of reach for a large number of consumers. 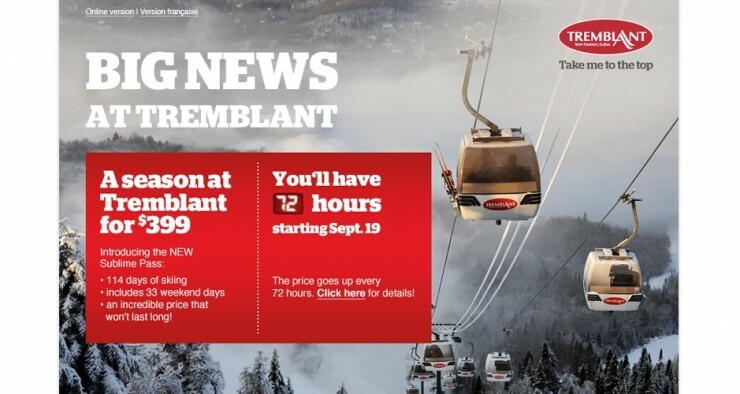 To help change that perception, Tremblant made the strategic choice to become more accessible to a larger number of consumers by creating a new, very affordable season pass. 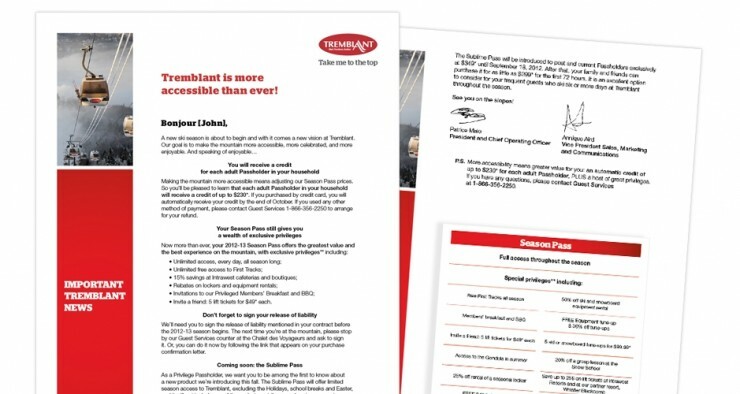 And when the time came to bring this new pass to market, Station Mont Tremblant chose Strategies to create a powerful launch campaign for this innovative product. 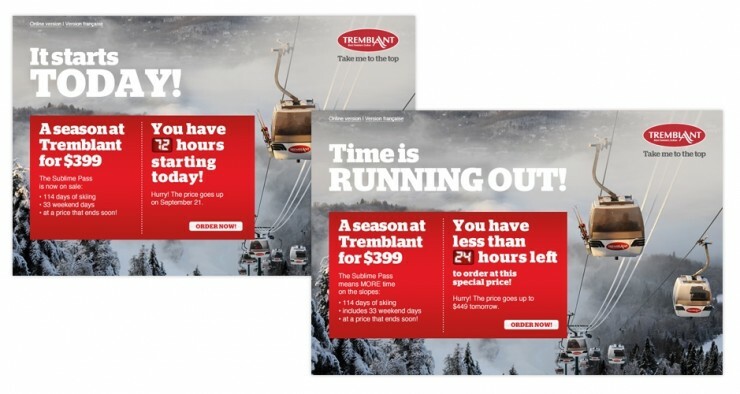 Working in close cooperation with the mountain’s media agency, we design a high-impact multichannel campaign featuring “gold-rush” pricing – where the price increased every three days in order to create a strong sense of urgency. This campaign attracted thousands of new customers and rekindled the flame amongst many past customers.